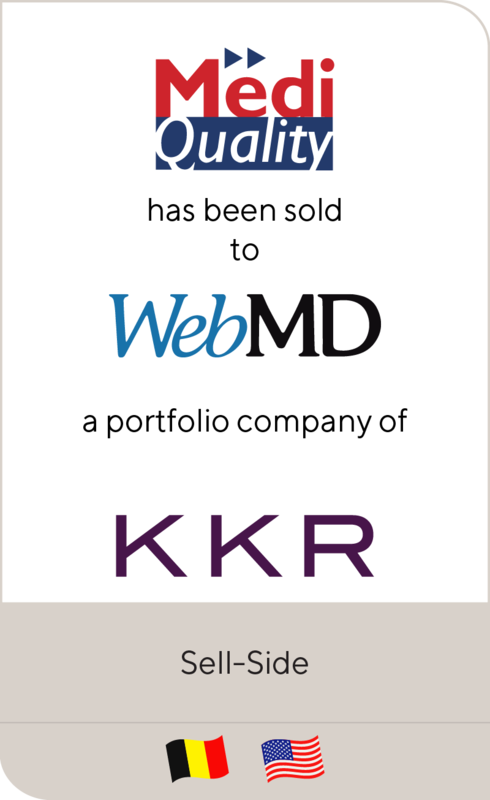 Lincoln International (“Lincoln”), a leading global mid-market investment bank, is pleased to announce that MediQuality, has been acquired by WebMD Health Corp, an Internet Brands company (a portfolio company of KKR and Temasek). Based in Louvain-La-Neuve (Belgium), MediQuality is the leading digital and online provider of information for health care professionals in Benelux (Belgium, the Netherlands, and Luxembourg). It reaches more than 50,000 physicians and other health care professionals each month, providing medical news and information, and comprehensive coverage of major medical congresses and conferences. In addition, an authenticated and trusted online community generates physician engagement and real-time, peer-to-peer discussions of clinical trends and issues. Created in 2000, MediQuality was among the few pioneers and is among the most experienced and most successful digital resources for health care professionals in Europe. 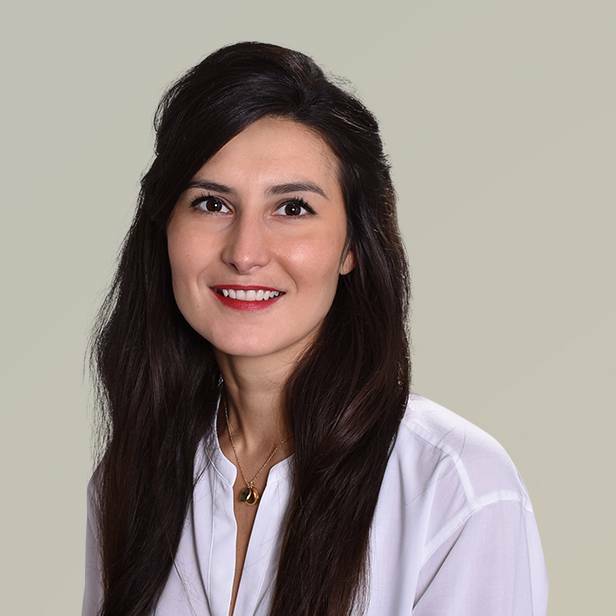 With its recent acquisition of Belgium-based Mevipro, it further strengthened its clear #1 market position while extending its service range to online continuous medical education (eCME). 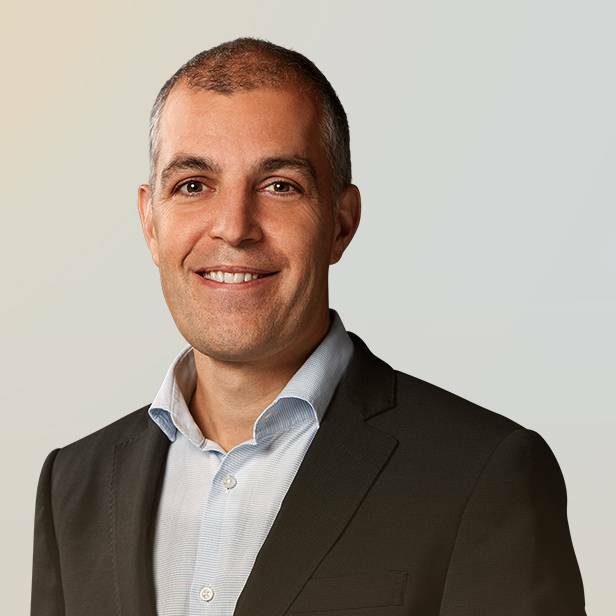 “MediQuality’s commitment to providing Benelux physicians with quality information and meaningful engagement complements our capabilities,” said Jeremy Schneider, Senior Vice President, Corporate Development and Global Strategy at WebMD. “The acquisition enables us to expand our connection with Benelux physicians on Medscape, our platform for physicians, and leverage our combined strengths to increase our reach and value to our customers.” With 3.6 million active users globally, Medscape is the leading source of clinical news, health information, and point-of-care tools for physicians worldwide. Lincoln International acted as the exclusive M&A co-advisor to the shareholders of MediQuality. Working closely with the management team, Lincoln prepared the Company for sale and then managed a competitive international process involving strategic as well as financial investors from Europe, the USA and Asia, to a successful completion. I encourage and build confident relationships by demonstrating to my clients that we share a common goal of a successful outcome.